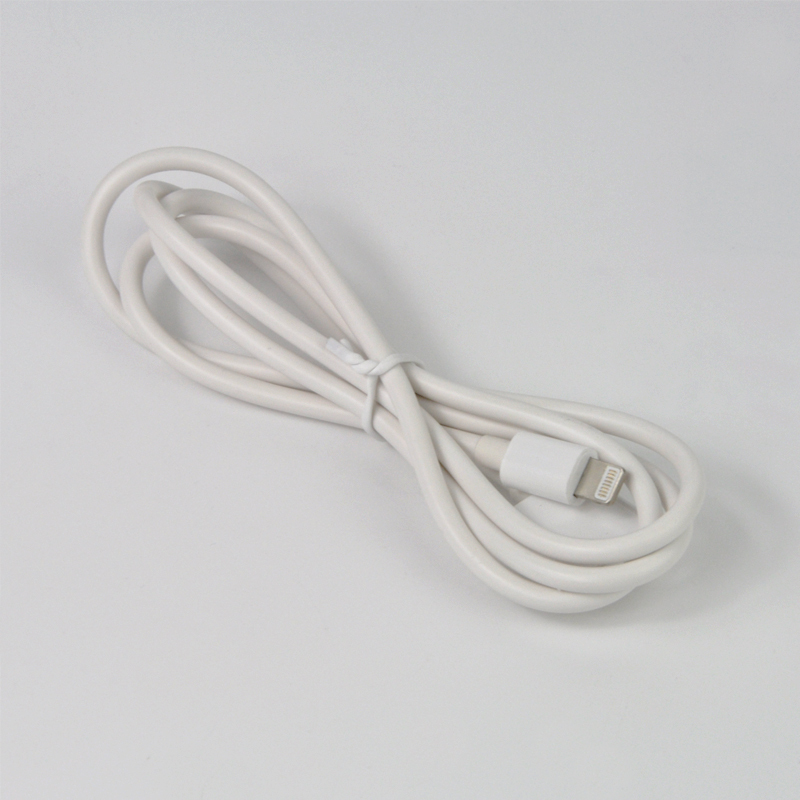 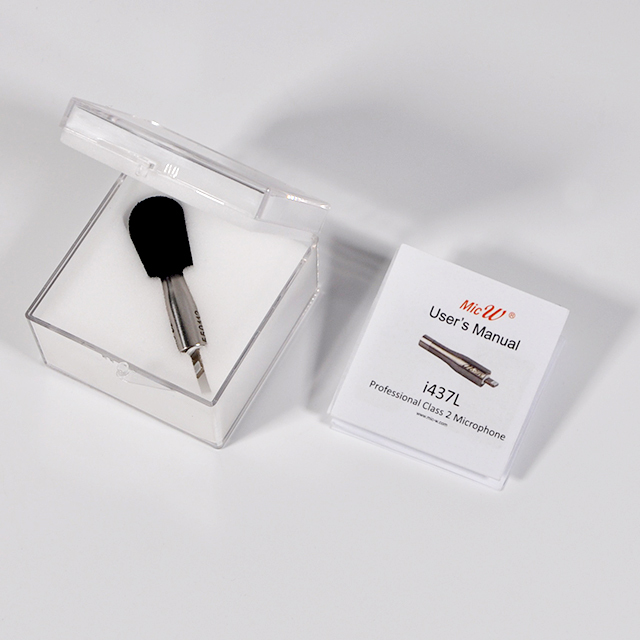 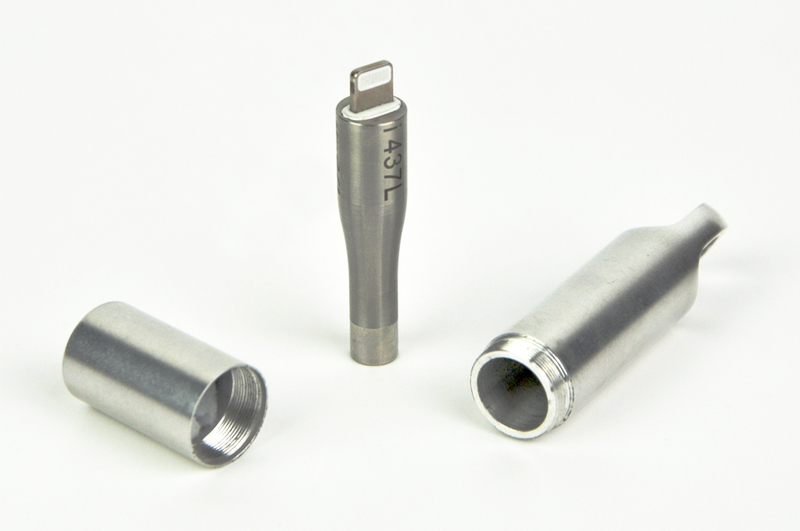 The i437L is a Lightning microphone for iPhone, iPad (iOS Lightning connector). 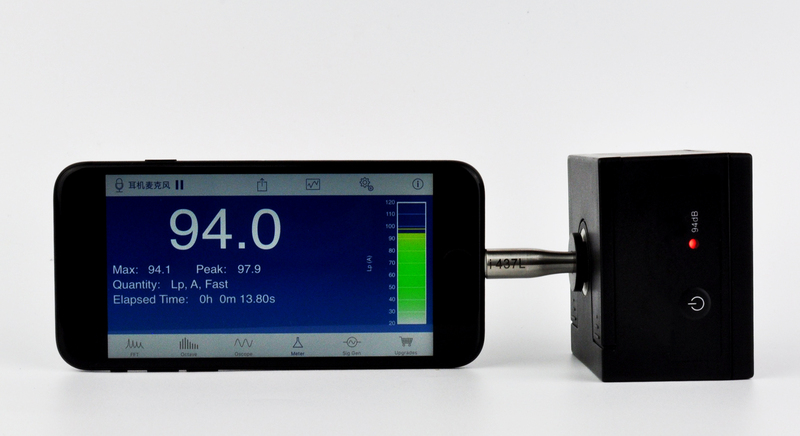 It is a calibrated measurement microphone that complies with the IEC 61672 Class 2 sound level meter standard. 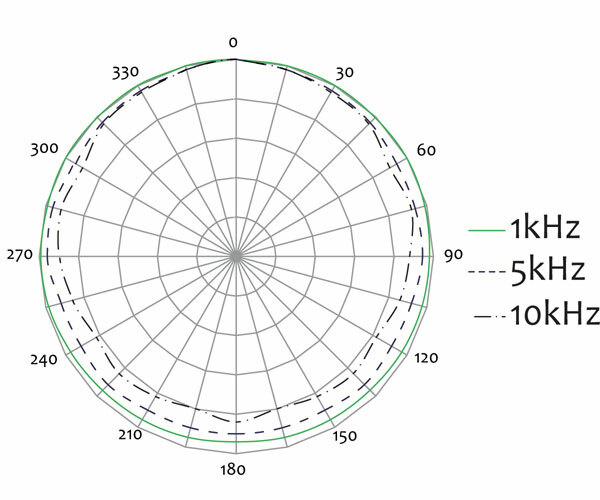 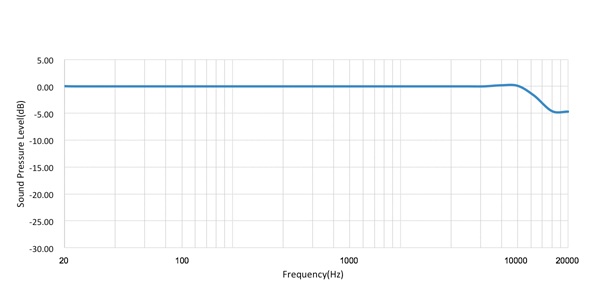 The sensitivity and frequency response of each individual i437L microphone is calibrated at the factory before shipping. 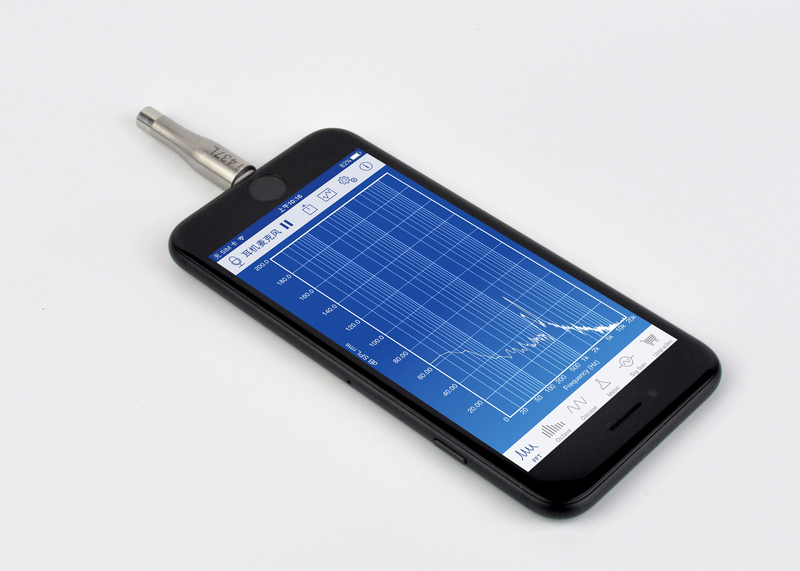 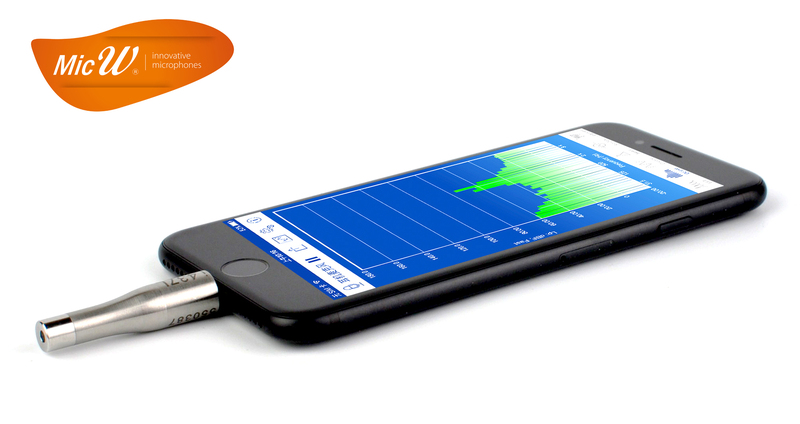 With the i437L and a dedicated App, an iPhone or iPad can be turned into a sound pressure level (SPL) meter, or a real-time analyzer (RTA) for time and frequency domain measurements. 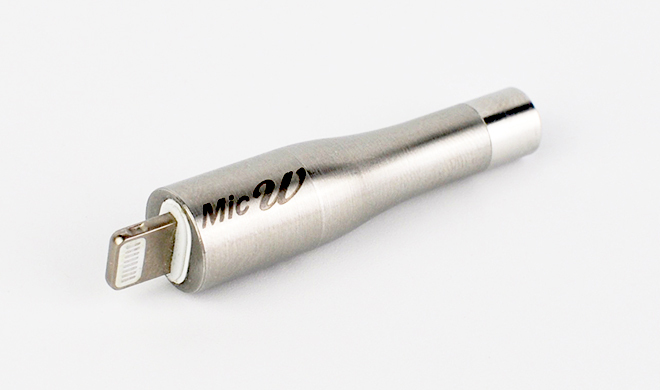 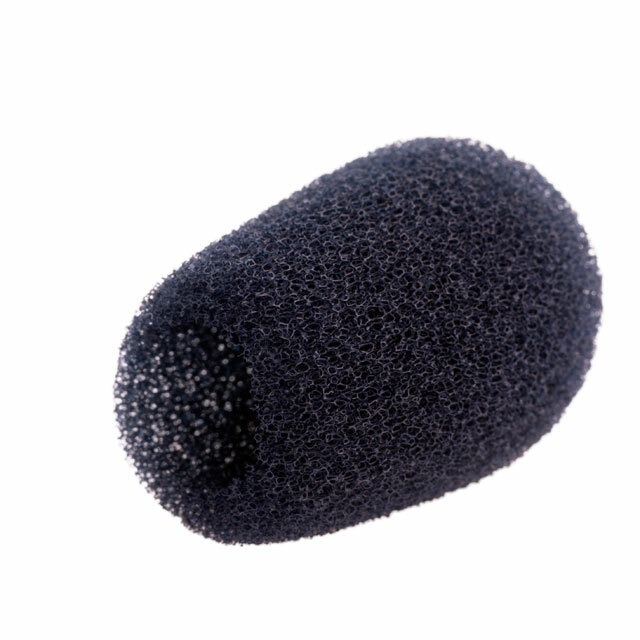 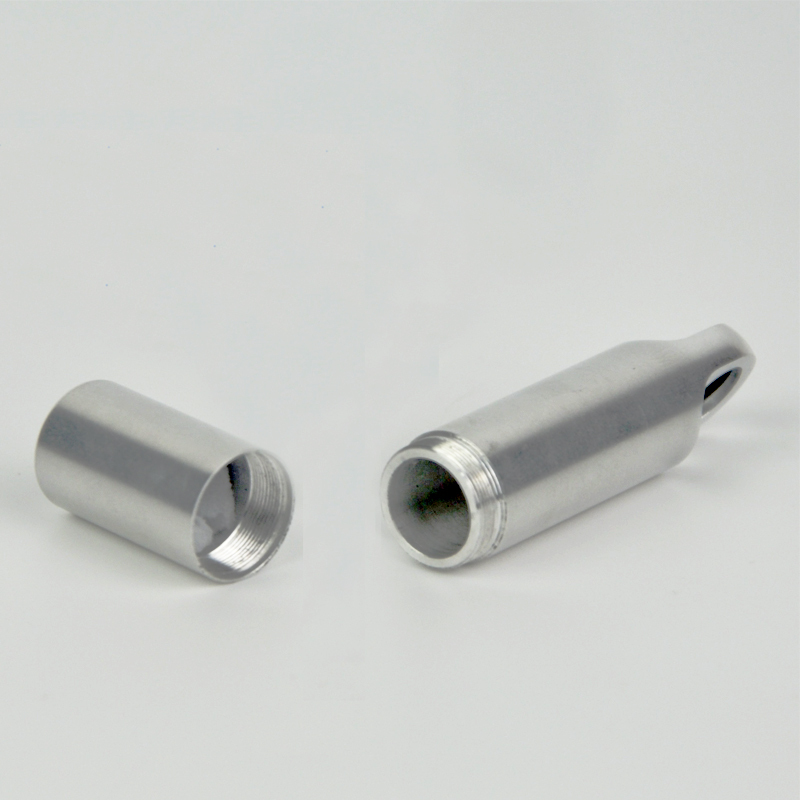 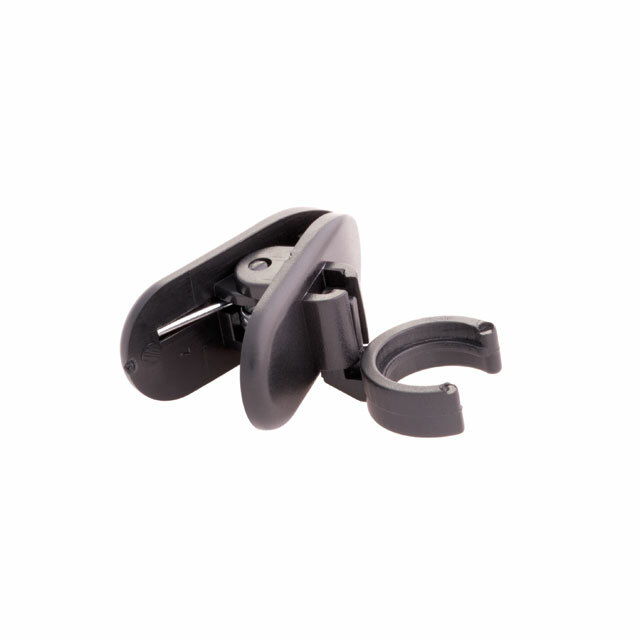 The omnidirectional microphone offers outstanding performance in a small package. 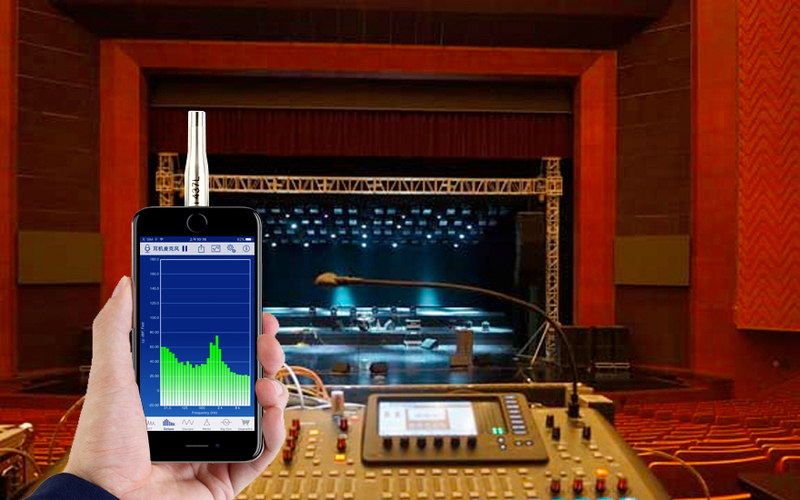 Durable and easily carried in the pocket, the i437L measures speech, instruments and other live sounds accurately and without distortion - all on a mobile device.